Description: Barcelona’s pattern of generous squares offers unique dimension and diversity. 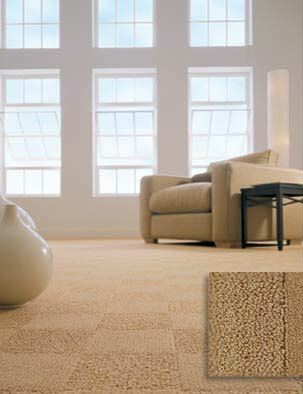 Its dramatic textured appearance can turn any area into a focal point. Available in 17 colors and is crafted of 100% DuPont® Stainmaste® Xtralife® nylon.